Once he won, Trump considered an unusual approach that was quickly slapped down by his chief economic advisor, according to veteran journalist Bob Woodward’s new book, “Fear: Trump in the White House,” which went on sale Tuesday. 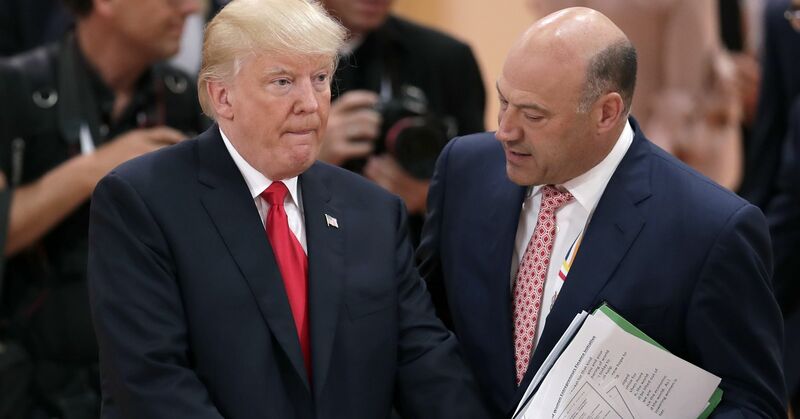 “Just run the presses — print money,” Trump said, according to Woodward, during a discussion on the national debt with Gary Cohn, the former director of the White House National Economic Council. Cohn was “astounded at Trump’s lack of basic understanding,” Woodward writes. The vignette is one of many in the acclaimed investigative reporter’s book that describes a chaotic White House and a president being handled by top aides concerned by his behavior and decision-making. Trump, meanwhile, has dismissed the book as a “scam” filled with “made up” quotes. “We should just go borrow a lot of money, hold it, and then sell it to make money,” Trump reportedly said. The president also made clear that he was not pleased by the Federal Reserve’s current policy toward moving interest rates back to historical levels after suppressing them during the decade that followed the 2008 financial crisis. Cohn said he supported the Fed’s move to raise rates. 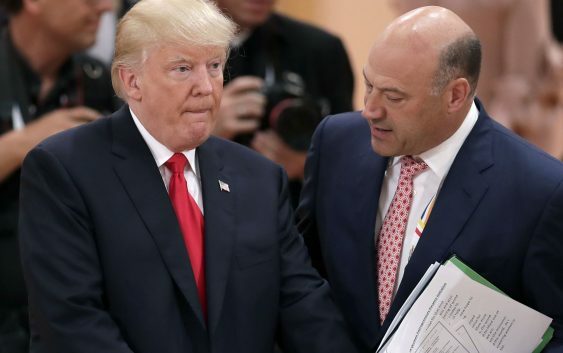 Trump then told Cohn that he wouldn’t pick him to be Fed chair, according to the book. Trump chose Jerome Powell to replace Janet Yellen as Fed chair. However, the president has criticized the Fed for raising rates while the economy surges.